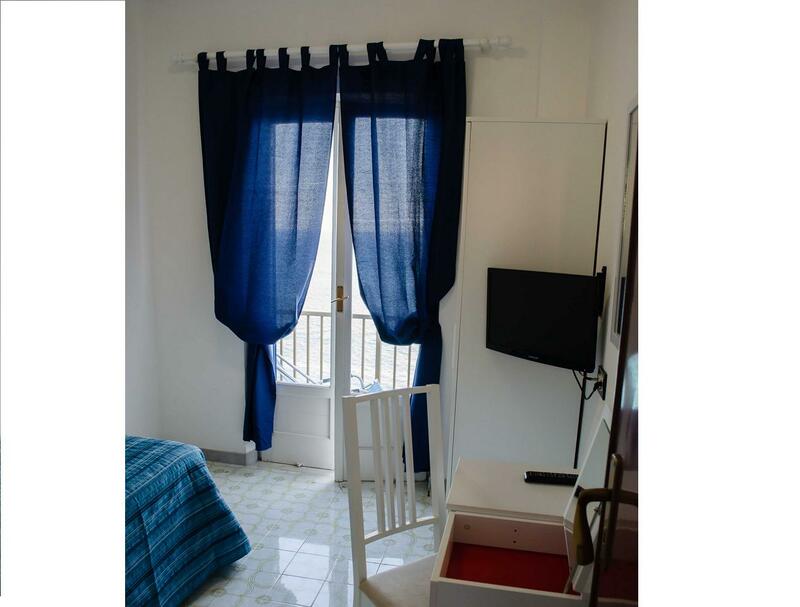 Hotel " Regina del Mare "
*Prices may vary based on seasonality hotel. Please see the information sheet of the room(Press Book Now for details). 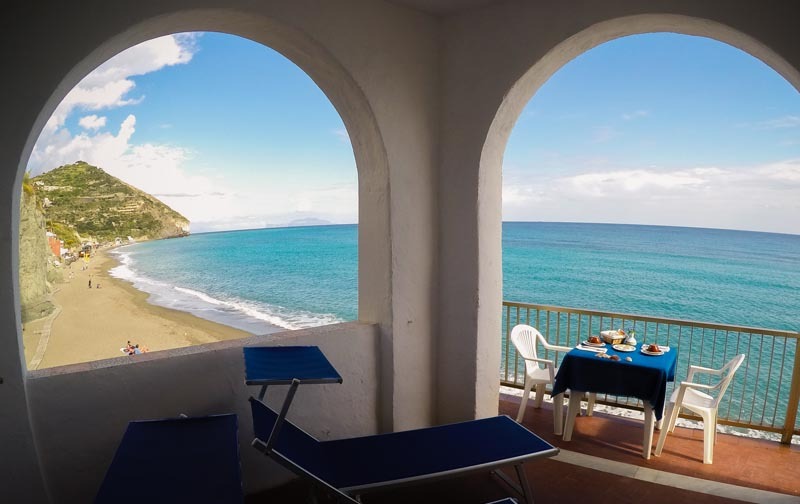 Our rooms have a family atmosphere and cozy, in addition to traditional comfort, provide thanks to their magnificent location, a wonderful panorama of the bay of Maronti and Sant’Angelo.Book now a room! 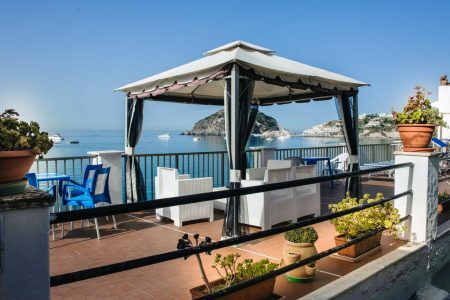 With a beachfront location on the island of Ischia, Regina del Mare features a rooftop terrace and an outdoor thermal pool with sun loungers and umbrellas. 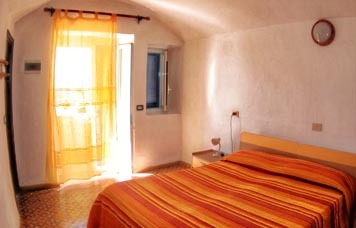 Our rooms are furnished with simplicity and warmth. 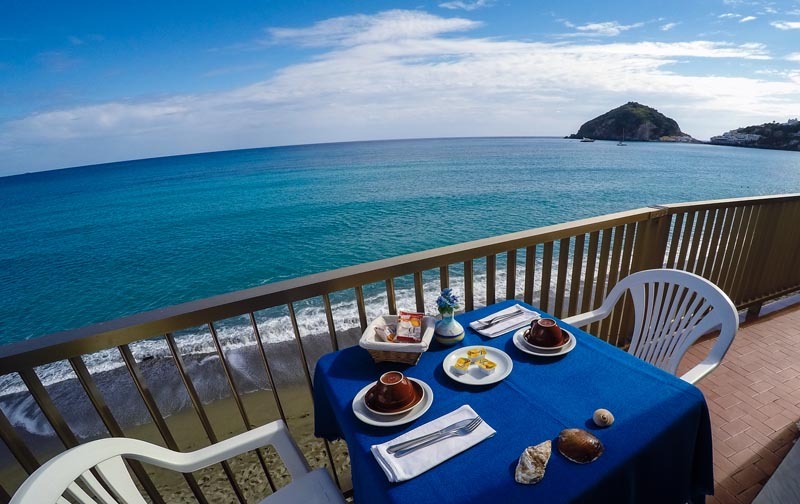 We have a good restaurant service, in which we propose simple dishes and tied to our territory, to our island, Ischia! 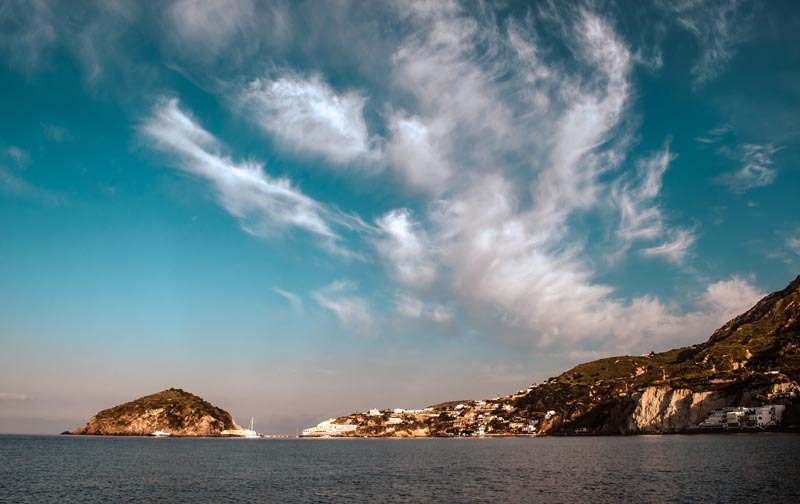 Barano of Ischia is an excellent choice for travelers interested in: Beaches, Landscapes and Nature. 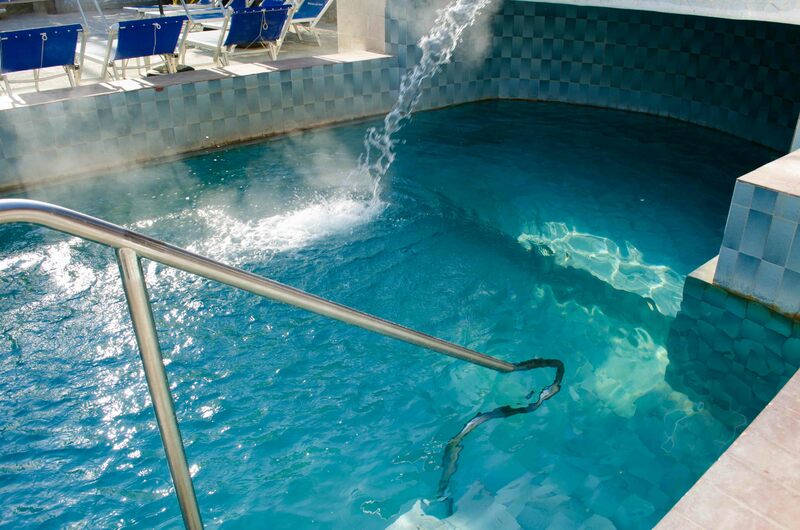 The Staff of the “Regina del Mare” will welcome and pamper for all the duration of your holiday. All children are welcome. 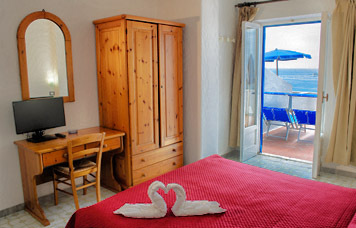 All children under 12 years are charged EUR 25 per night (extra beds). Maximum capacity of extra beds is 1. Any type of extra bed or baby cot is upon request and needs to be confirmed by the hotel.